ARTHUR A. MURRAY, D.C.M. and R.O. *See page 16 (Post by 'Stovie') for more information. After 16 months active service with 2nd V.B.S.R. 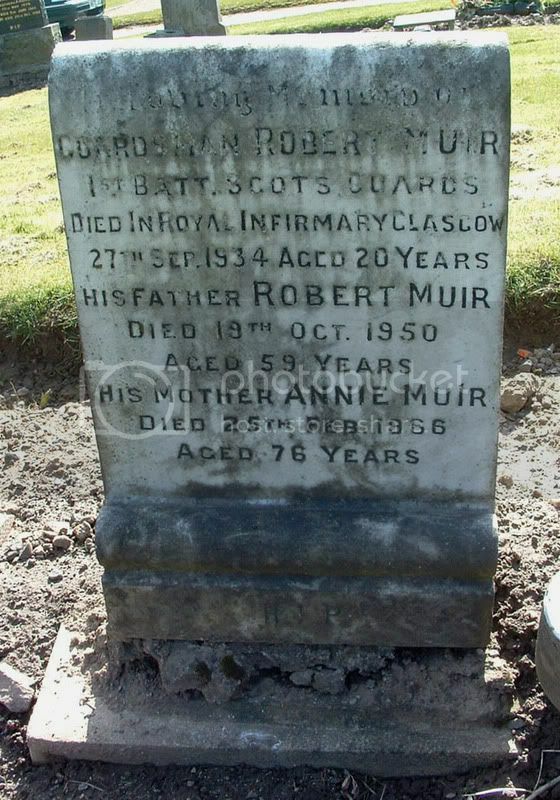 Son of Alexander Ronald and Jean Miller (nee Black), Glenlee, Hamilton. 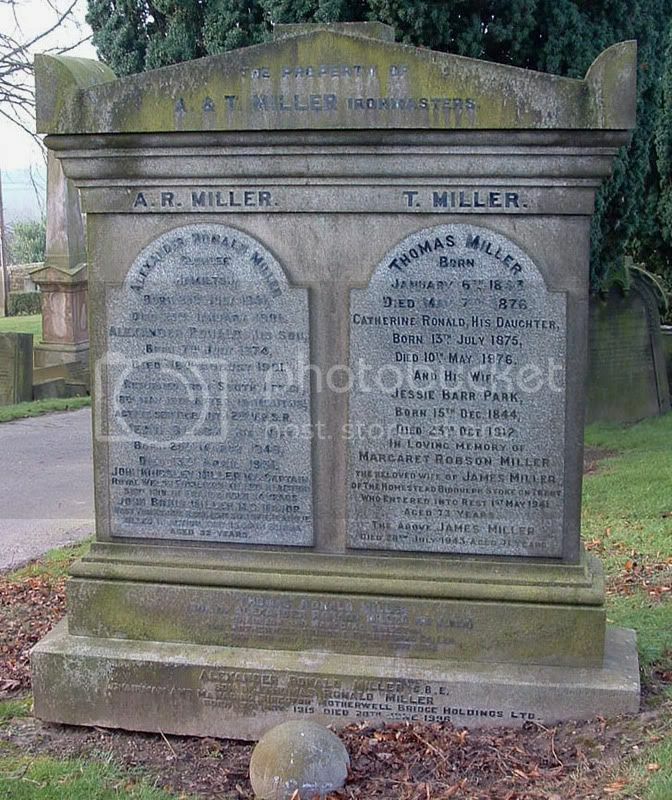 21 years service, died 1918, age 89? 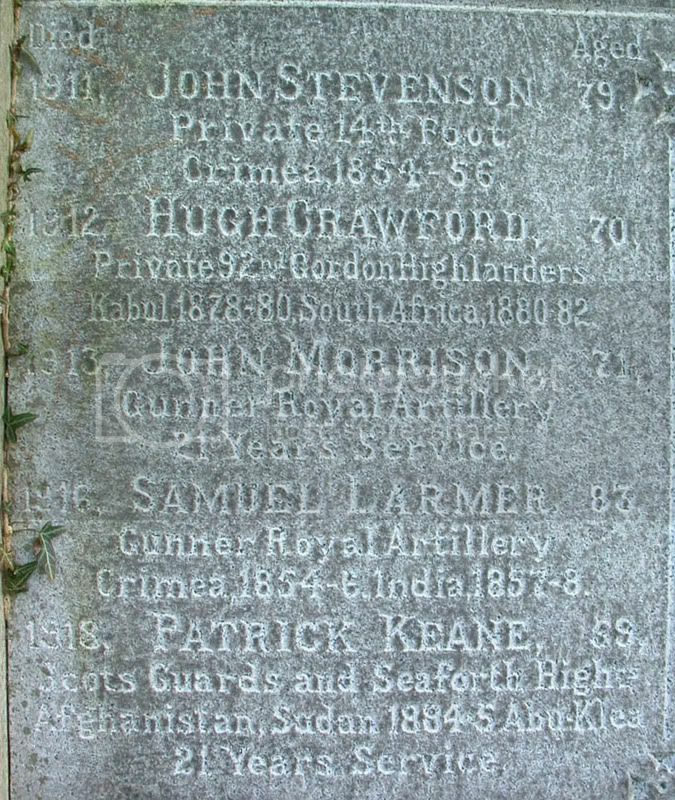 I think the Robert Crainey listed last on the inscription is the Sergt. Robert Crainey of the A. 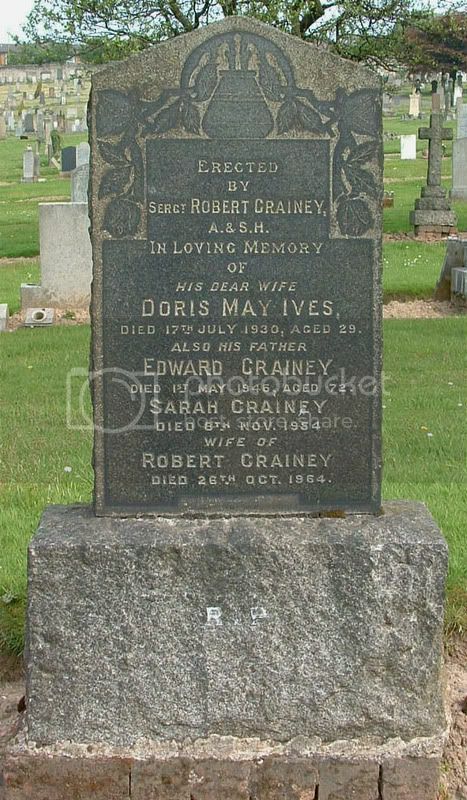 & S. H.
If so, he was the son of Edward Crainey and it looks like he was married twice. Firstly to Doris May Ives and secondly to Sarah. 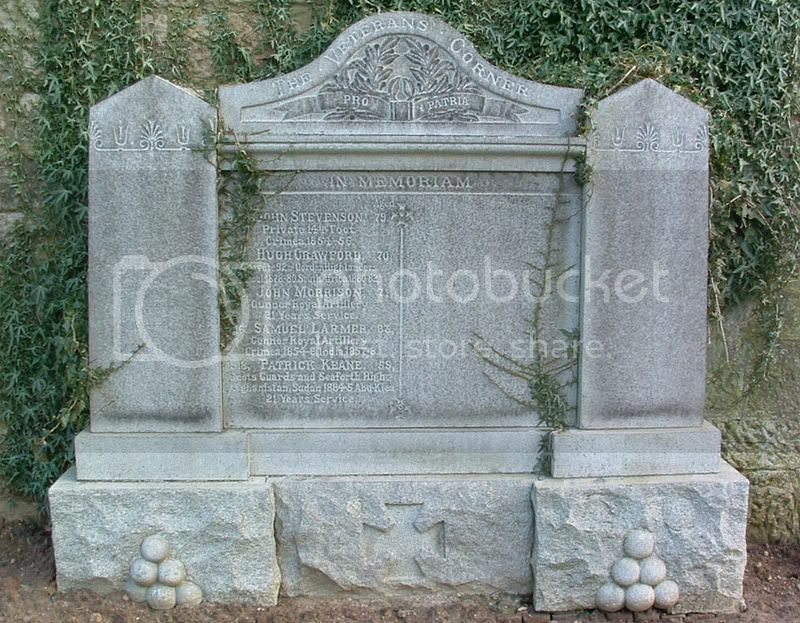 Unfortunately, there is no stone marking this grave. 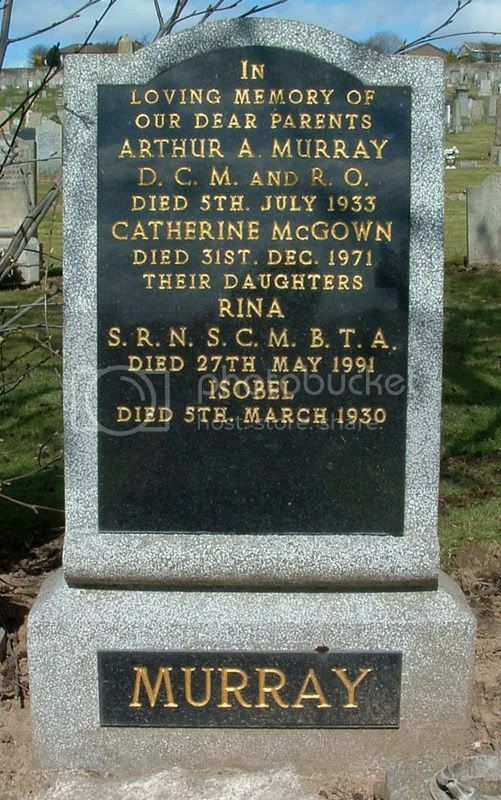 I'm due a wee trip to Old Monkland in the near future, so I'll try and find his grave when I'm there. 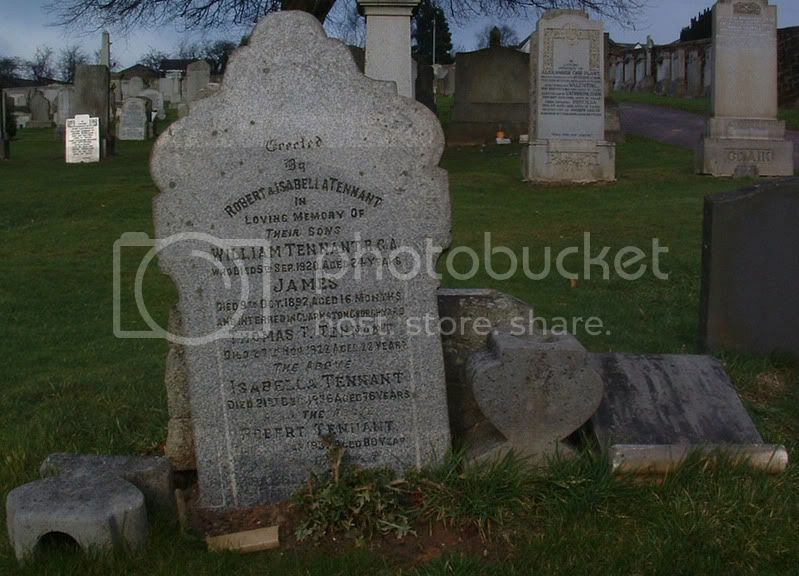 If there isn't a stone, do you want a photo of where the grave is and the surroundings? 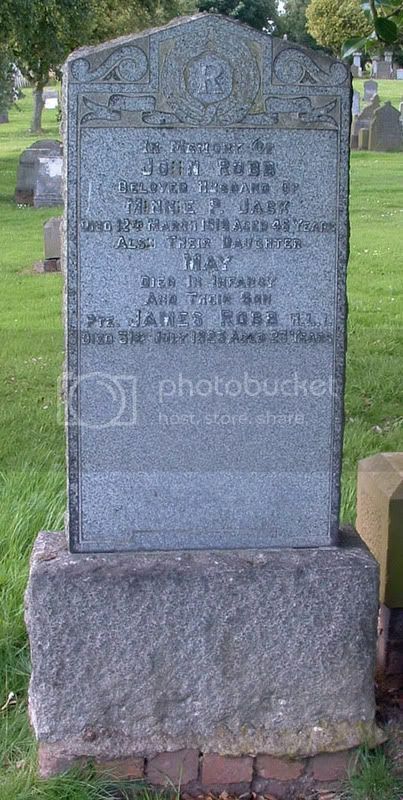 Additional information:	Son of James and Mary Gardner (nee McIntyre), of 31, King St., Blairhill; Coatbridge, Lanarkshire. 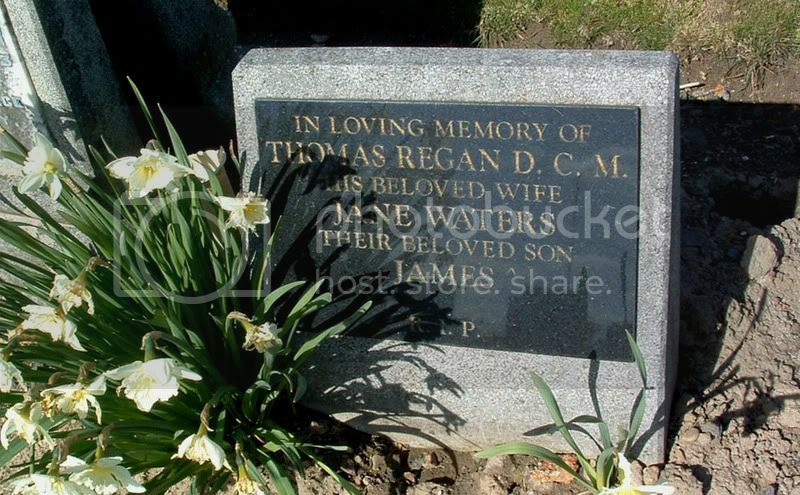 Accidentally killed at Bravon?, Wiltshire, England. It's Upavon, Wiltshire. Upavon was at that time the Army's Central Flying School. Thanks for the information Mangonel. thank you for the family stone on page 12. *Edit - Photo moved to Page 12 with 'Mangonel's' permission. I have sent you 2 Private Messages.